CaribSea's Mineral Mud" is a unique blend of sediments that duplicate tropical fringing coastal mangrove environments. Mineral Mud" particles are in a size range compatible with soft, burrowing infaunal, macro animal assemblages. 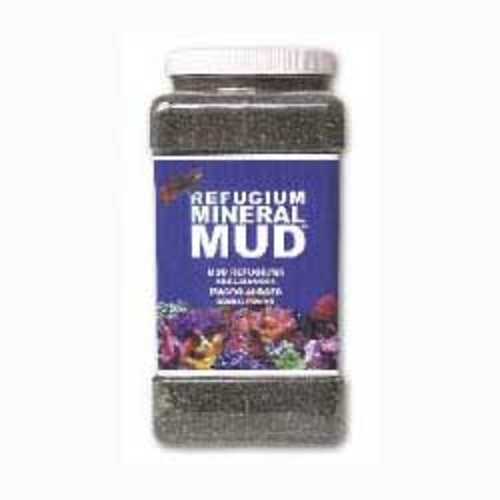 Ideal for mud refugiums, seagrasses, macro-algaes, and mangroves, Mineral Mud" provides a variety of trace elements, chelated trace elements, plus calcium, strontium, iron, sulfur and free carbon. 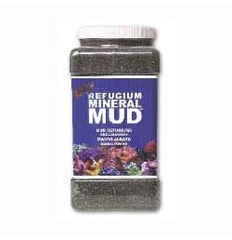 In addition, Mineral Mud" contains live marine bacteria, to complete the tropical ecosystem.